At BIGPIX we have over 30 years photofinishing experience in New Zealand, and hold formal Photographic Imaging Industry qualifications. BIGPIX specialises in making prints on professional Photo Paper, Art Paper, Vinyl and Canvas. As your photographs are going to be enlarged, we optimise them with the latest digital imaging technology. 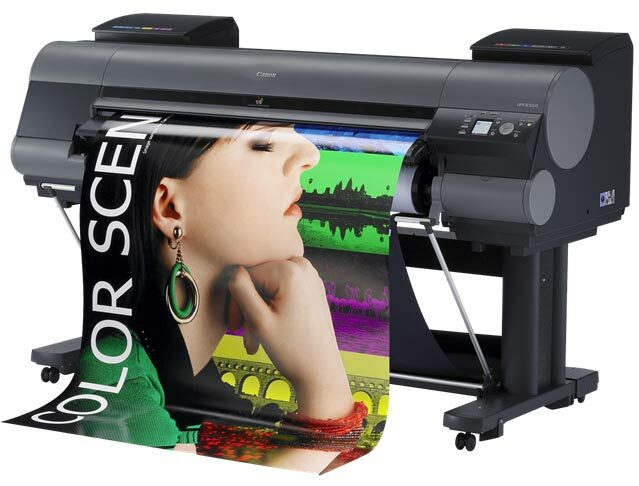 Match this with the CANON LUCIA 12 pigment printing system and you have an archival image which is "Picture Perfect". This combined with our experience, ensures you the best result. We can come to you to discuss your requirements or make an appointment to call by our office in Newmarket. You can also email us or use the online order form.